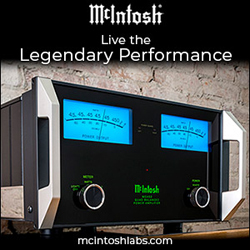 Since 1979, Focal has been designing and manufacturing high-fidelity audio products. 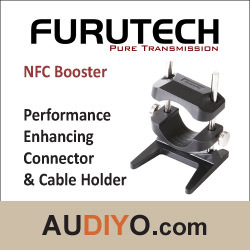 The French company, based in Saint-Étienne, produces a full slew of products, including home loudspeakers, car speaker audio, studio monitors and over the last few years, headphones. 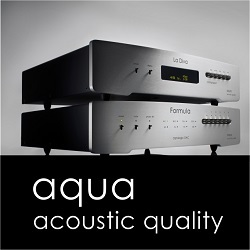 All Focal products are designed in-house, in France, while their high-end products are manufactured there, as well. 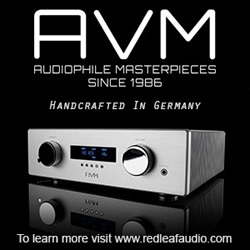 Take a look at any Focal high-end product and you will find the three words…‘Made In France’ proudly displayed, as a pledge of quality in both design and workmanship. The Focal Kanta loudspeaker range is the company’s newest line, launched by Focal in October 2017 with a single model; the Kanta N°2 (priced at $9,999 US). The Focal Kanta N°2 is a mid-tower loudspeaker that by itself, would suit a wide range of applications; however, a single model line was not what Focal intended. This past September 2018 Focal released three more models within the Kanta loudspeaker range: the Kanta N°1 standmount, N°3 full-size floor standing and the Kanta Center. 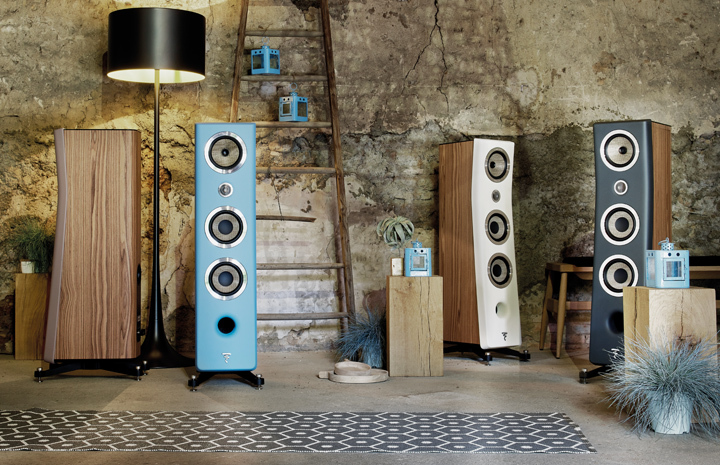 This four model Kanta range is positioned just above Focal’s long-lived Electra 1000 Be 2 range and just below their Focal Sopra range. 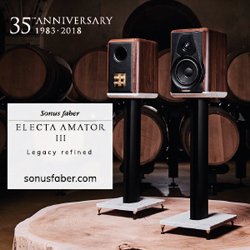 It’s clear that the days of the Focal Electra range are numbered, though you’ll still find it on the Focal website, it’s no longer listed in their 2018 Classic Collection brochure. I personally know the Electra range well as an owner of the Focal 1008 Be standmount speaker. The Kanta range is a special line of speakers from Focal, as not only does it incorporate trickle-down technologies from the flagship Utopia and Sopra loudspeaker ranges but it also introduces three all-new technological advances, currently unique to the Kanta range. 1. The Kanta loudspeakers are the first-ever Focal loudspeakers to pair a Flax “F” Sandwich Cone with a pure Beryllium (Be) tweeter; 2. all Kanta loudspeakers have an all-new one-piece moulded High Density Polymer (HDP) baffle and; 3. the Kanta range is the first to use Focal’s next generation IAL3 Be tweeter. Focal introduced their Flax “F” Sandwich Cones in 2013. The F Cones are manufactured in France from high-quality flax fibers, sandwiched between layers of glass. Why flax? Focal spent years to find just the right alternative material for their cones. In comparison to other natural fibers… like paper, flax provides lower colouration, greater midrange richness and tighter bass. As well, since France is the largest European producer of flax and French flax is also considered to be the best in the world, it’s a perfect high quality material for their speaker cones. In contrast, the W Cones used in the Electra, Sopra and Utopia ranges use a proprietary foam inner core, rather than flax. This foam is petroleum based and hence, has been susceptible to price volatility and recent steep increases in oil prices. In addition, the W cones require hand-assembly, whereas the new flax F Cones are machine assembled, making them much more suited to very competitively priced loudspeaker ranges, like the Kanta. Pairing the flax F Cones with the pure 100% Beryllium (Be) tweeter is claimed to embody the Kanta range with added warmth and musicality. The one-piece moulded HDP speaker baffle on the Kanta N°2 was designed to provide acoustic softness and warmth. The new HDP material is 70% denser, 15% more rigid and offers 25% more damping than MDF, while supposedly eliminating any sound diffraction. This baffle also incorporates Focal’s Power Flow technology that uses a front and rear vent to limit bass compression. 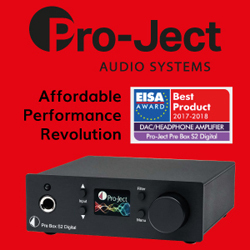 This IAL3 tweeter brings together the IAL (Infinite Acoustic Loading) and IHL (Infinite Horn Loading) features, from the Sopra range. 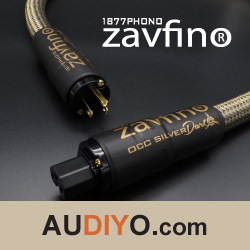 This design provides optimal absorption of waves, allowing a lower tweeter frequency, while reducing distortion and increasing clarity. The Kanta N°2 is a 3-way bass reflex mid-size floor-standing speaker, which uses a dual (front & rear) Power Flow port design. 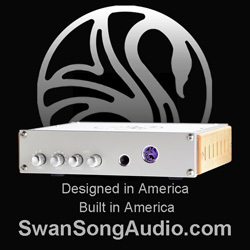 It measures 44-1/64″ x 124-1/64″ x 18-25/32″ and weighs 77.2 lbs. 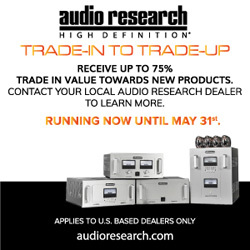 Power handling is 40 to 300 Watts-per-channel, with a sensitivity of 91db and frequency response of 35 Hz to 40 kHz. 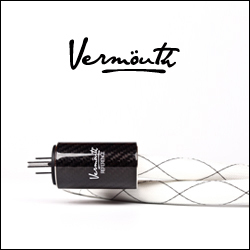 It pairs a 1-1/16″ pure Beryllium tweeter with three 6-1/2″ flax F-Cones. Form follows function, with the Kanta N°2. It’s unusual, yet stylistic oversized front baffle, is sure to catch attention and inspire conversation. This baffle gently leans rearward from the bottom up to the tweeter height at which point it leans forward. This shape, mimicking that of the Sopra and Utopia loudspeakers, ensures perfect time alignment of the drivers, allowing for a simplified crossover and the benefits of greater purity of signal reproduction, driver coherence and spatial imaging. There are four baffle finishes available for each of the two cabinet finishes, so lots to mix and match. The review sample was in a most attractive high-gloss Gauloise Blue (baffle) with Black High Gloss (cabinet). The speaker sits on very substantial cast alloy legs with robust spiked feet. I was thoroughly impressed with the build and finish, which seemed to be in keeping with Focal’s higher Sopra and Utopia loudspeaker ranges. I evaluated the Kanta N°2 in my 13’ x 19’ acoustically treated listening room. Amplification was primarily by a Bryston BP173 preamplifier and 4B3 amplifier, though I did spend some time driving them with my Rega Elex-R integrated. The digital source was a MOON by Simaudio 280D DAC / digital player, streaming music from my PC and Tidal HiFi; while the analog source was a VPI Scout turntable with Dynavector 10×5 MC cartridge and Pro-Ject Phonobox II SE stage. 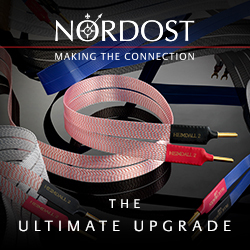 Cabling was primarily Nordost Heimdall 2 and Tyr, with a Nordost QB8 powerblock.